The term mobile messaging refers to any asynchronous, text-based communication. 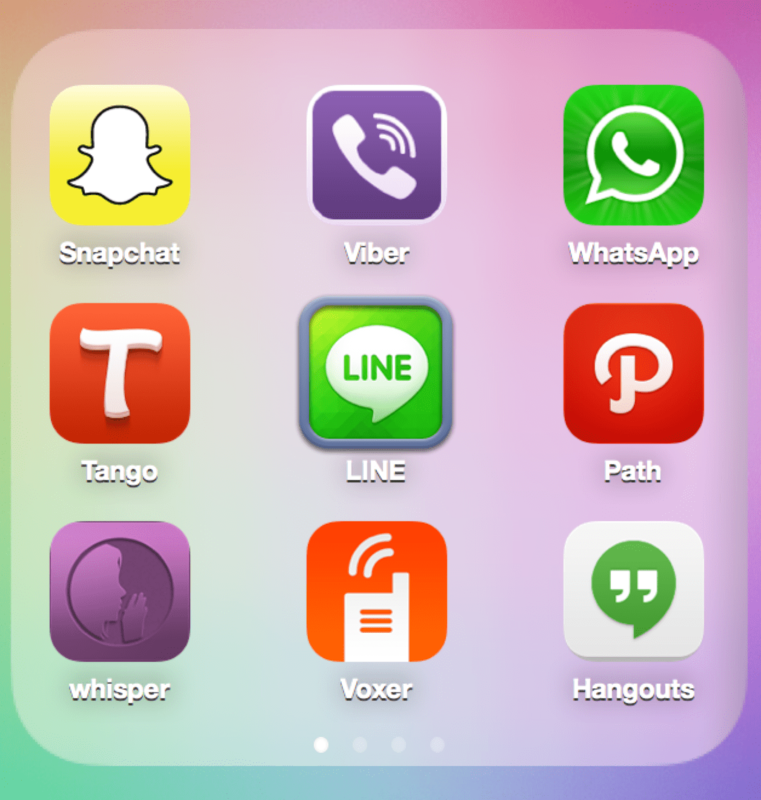 This includes popular messaging channels such as SMS, Facebook Messenger, WeChat, Line, SnapChat and many more. Not only are these mobile messaging channels growing, but they are also evolving into platforms. SMS is just the beginning. We’re starting to see all types of complex transactions and structured messages being sent and received; everything from stickers, receipts, maps, audio files, pictures and more are possible. Innovative companies are already building mobile messaging strategies. One of the early channels that companies started using is SMS. SMS has been around a very long time but only recently have businesses started using SMS to provide high-touch communication to their customers. Since customers are already using SMS to chat with friends and family, engagement and response rates are 3-4x that of email and other more frequently used channels for company-customer communication. A few US companies are even starting to explore communicating with customers on newer channels such as Facebook Messenger. Here’s a recent article about the mobile messaging future. So what does this all mean? Companies are now able to reach their customers on the channels their customers are already frequently using. Unlike email, customers view these channels favorably and spend quite a bit of time in them. Also, because of the asynchronous nature of mobile messaging, a company is able to work with lots of different customers at the same time, as opposed to phone calls where it is very much a 1 on 1 experience. Companies are seeing higher engagement, higher conversion rates, and higher customer satisfaction. Mobile messaging is just a better way to communicate with customers than email and phone calls. As a company, you need to decide where to spend your valuable resources. Since email is saturated beyond belief, you can try to compete for eyeballs when your customers probably receive thousands of emails per day or you can reach them on channels that many other companies haven’t even started to tap. Not only are these channels better feature-wise, but since it is still very new, customers respond at a very high rate to messaging on mobile channels. If you run a company or are part of the customer success or revenue teams within a company, you better start preparing a mobile messaging strategy. The best way to get started is with the tried and true channel – SMS. 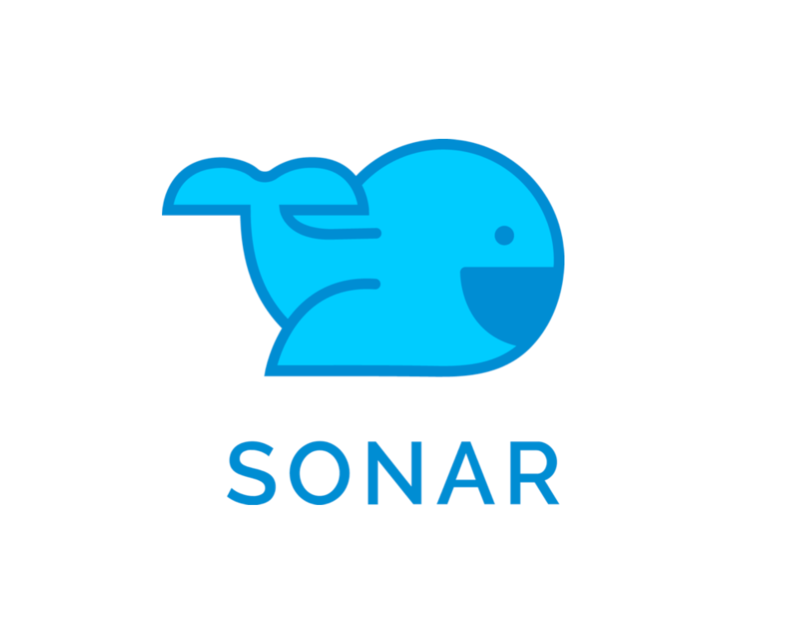 There are a few companies out there that can enable your business to send and receive SMS but of course in my biased opinion, Sonar is the best. We’re happy to help your company formulate a mobile messaging strategy and once you master SMS, you can use Sonar for Facebook Messenger and soon many more channels.